Lonnie Weaver-Johnson obtained a qualifying degree in Communications and then went on to a 20 year career implementing IT projects or leading people through change. Lonnie enjoys transforming people and organizations through coaching, conflict resolution, performance management, or simply training and imparting knowledge. 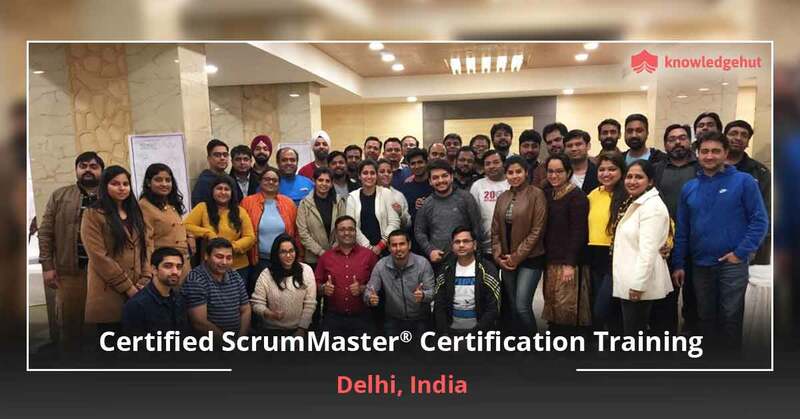 Lonnie began working with Scrum in 2006 and her Scrum training has taken her across the country and to India and Canada where she has shared her knowledge and experience with Scrum. Helping Scrum teams learn and grow together until they reach a high performing stage is Lonnie's passion. Her candid and patient coaching style helps people understand how to make the necessary behavioral changes to make Scrum work for their teams. She also enjoys partnering with leaders to help them understand how the changes will impact them and their organization. Lonnie has seen Scrum work very well and she has seen it fail. She shares these experiences in her classroom so that students can benefit from her own personal experience. Lonnie has been an IT leader, a business analyst, a corporate trainer and instructor, a Toastmaster officer, a public speaker in her community, and a volunteer at local high schools training kids on team development. In each of these cases Lonnie brings high energy to her classes, motivates the learners, and uses humor and stories to keep people engaged. 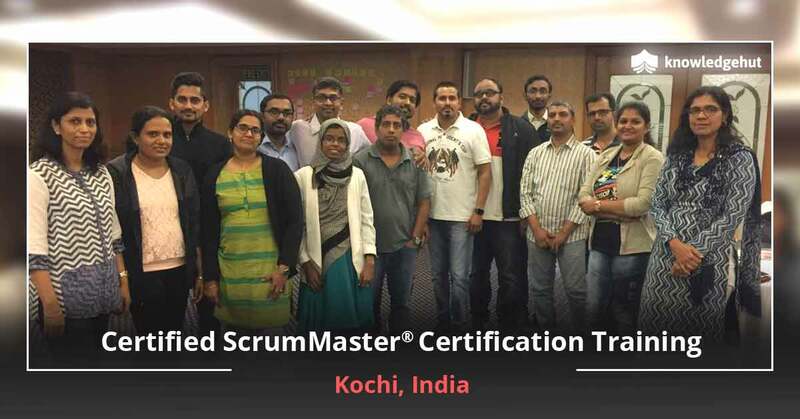 will make you eligible to appear for the Certified Scrum Master certification exam. 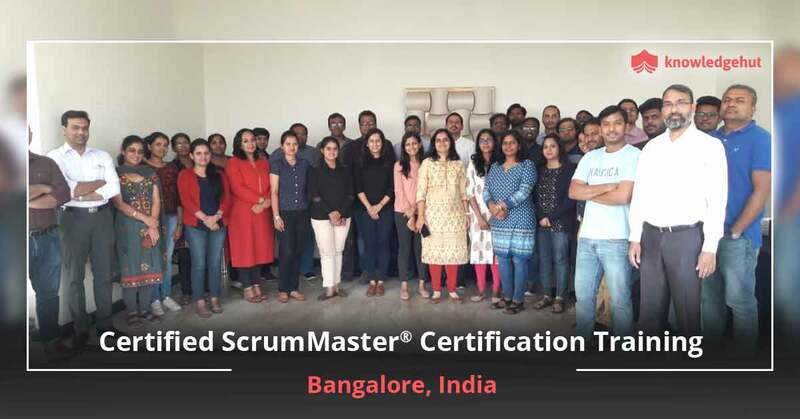 We will help you gain the skills and the certification that every organization is looking for, with our comprehensive Certified ScrumMaster training in Cincinnati. Nobody wants to be the old school project manager, instead everyone is looking for ways to maximize team efforts by proper implementation following the scrum principles. You can be the next ScrumMaster trainer by being a part of CSM training in Cincinnati by registering with us today. With our 2 day full class session provided by our highly qualified professionals you can take your company to the next big level. In today’s world everybody wants to increase their business value with team efforts and scrum will help you do that. Attending our 2-day Certified ScrumMaster course in Cincinnati is a pre-requisite for giving the CSM exam. On completion of the workshop, your information will be sent to Scrum Alliance following which you will be eligible for the exam. After that you will be entitled to get CSM certification in Cincinnati on successfully clearing the exam. 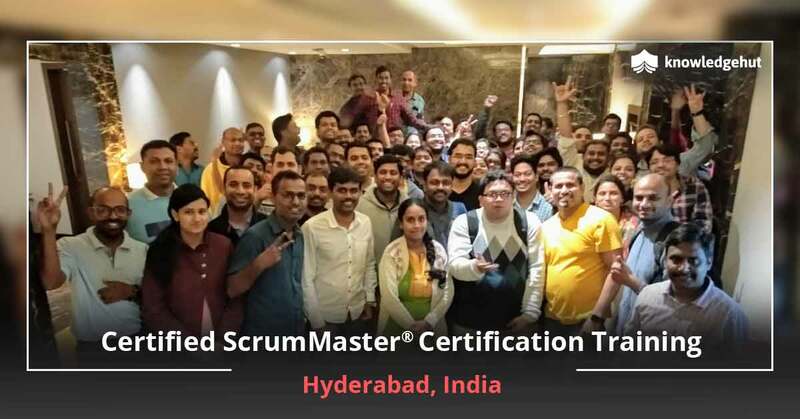 Once you get your certificate you can practice scrum principles in any part of the world. Remember that you will also receive a 2-year membership with Scrum Alliance on successful completion. 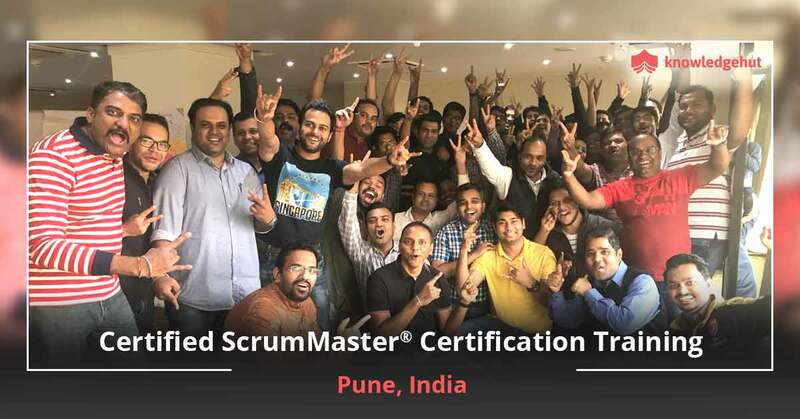 So enroll now and take advantage of the several benefits, such as coaching by Certified Scrum Trainers, hands on course exercises and tutorials that are easily understandable. 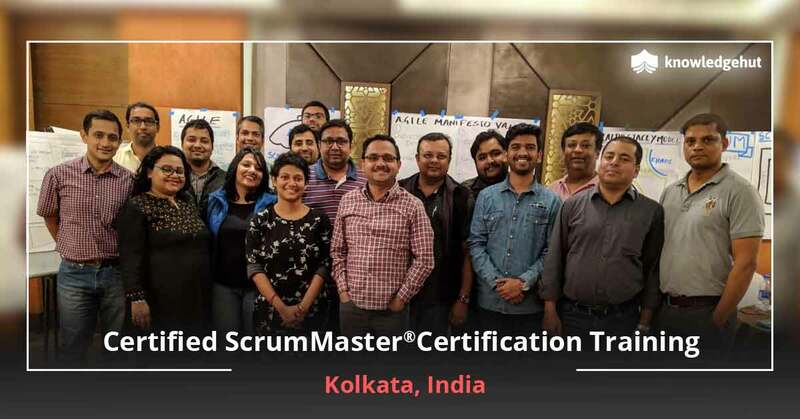 We will help you get certified and earning your credentials through the Scrum Alliance by providing you the best CSM training in Cincinnati. 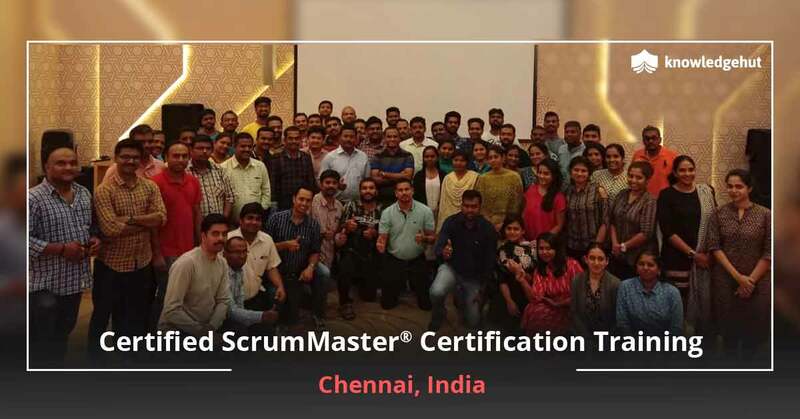 Imagine the benefits you can have for yourself as well as the company if you become a ScrumMaster. 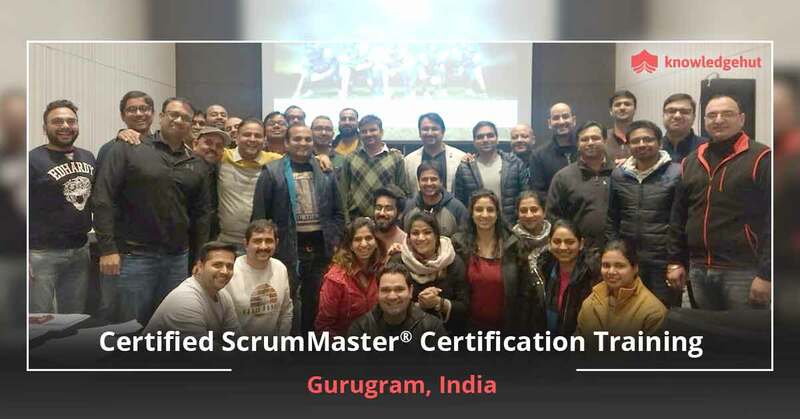 With this training you will get a solid foundation in Scrum that will benefit you for a lifetime. You can make quick and precise decisions based on scrum and agile methods. Don’t waste your time just reading. Come today and register yourself with us for the CSM course in Cincinnati and be the next best ScrumMaster your organization is looking for. Break the stereotypes of just being a typical manager and instead be the ScrumMaster who everybody wants.